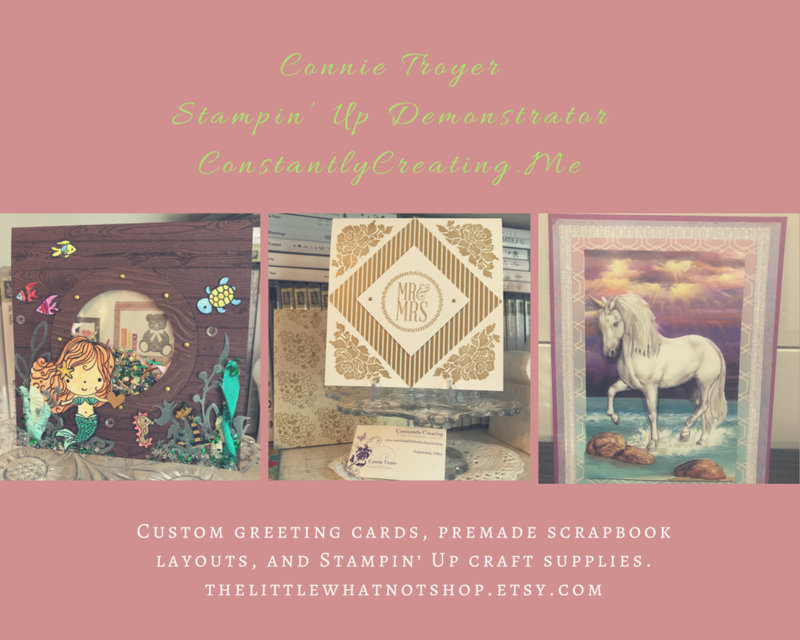 I got in a bunch of retired crafty things last week after Stampin’ Up’s new catalog came out. So this week I’ve been trying to organize something to make my craft room look better. Got in a ton of paper, so I’ve had to shift my paper shelves, which led to rearranging four boxes in the bookshelf and putting other designer paper in the cubbyhole hutch paper spot…which means I have to rearrange furniture to move the other part of the hutch in here and put the antique buffet into the guest room, which holds fabric in half of it (that I can’t currently sew because my machine needs to be looked at)…. Sigh. Everything depends on one thing, some thing, being finished first, before everything will be done. I’ll get there. I’m choosing to take it as a sign that she loves being with me up here (seriously, she’s near me or on me ALL the time)…but I secretly think it’s just because her nine lives of curiosity simply can’t stand not finding new adventure. She also loves to find the best hidey-holes. Takes after her owner, she does. So I guess I’ll go back to the labeling of my UK dies and papers before I file away the matching magazines that are supposed to be in that spot. There’s always another day and another corner to clean.